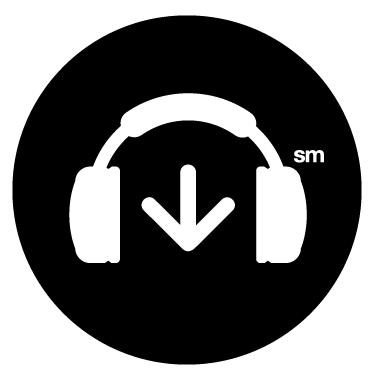 THIS WEEK: DJ Mixes from DJLW, Tony Gia & Chris Cox. 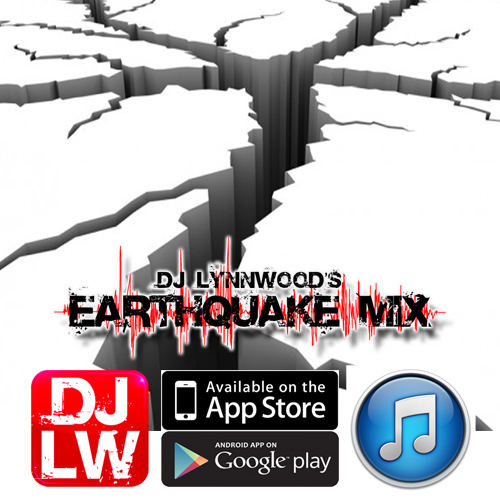 Next week on the Earthquake Mix – DJLW & Guests. Show airs at various times on various terrestrial radio stations. 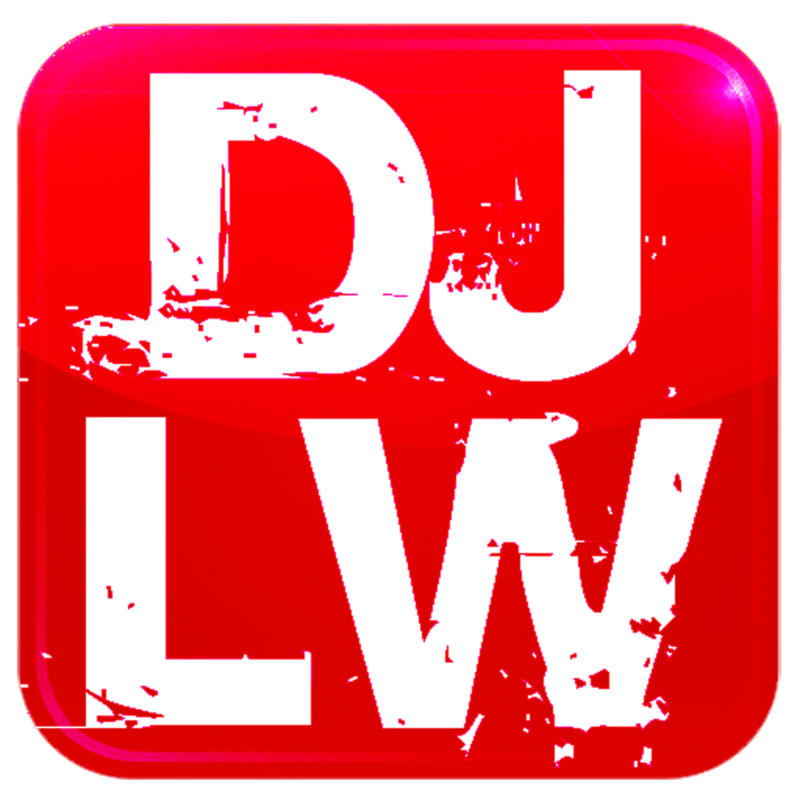 You and your friends can listen to us 24/7 in iTunes and on the FREE DJLW app for Apple and Android Devices! 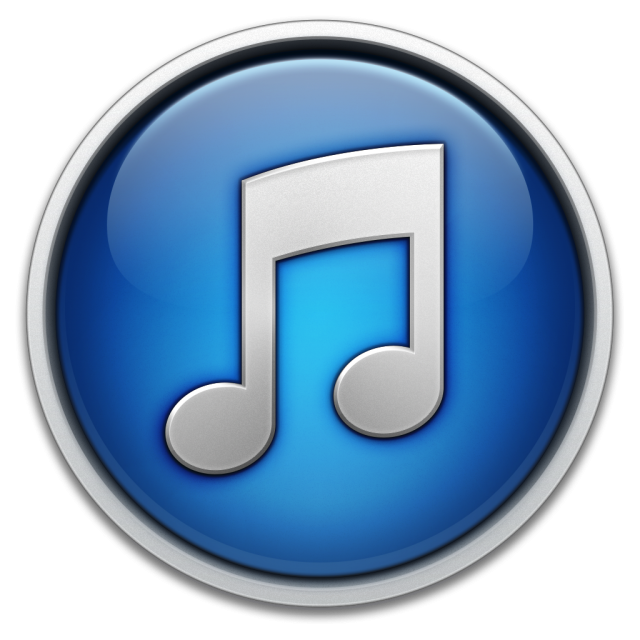 Listen to the EQ MIX on Amazon Echo!